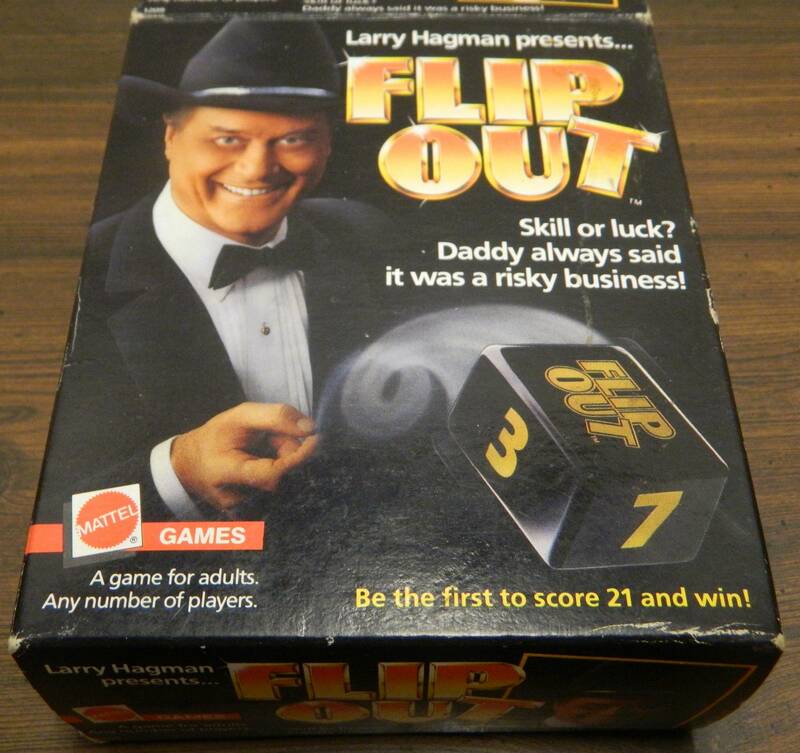 Flip Out is one of those games whose boring and terrible gameplay leave you wondering how it was ever made in the first place. 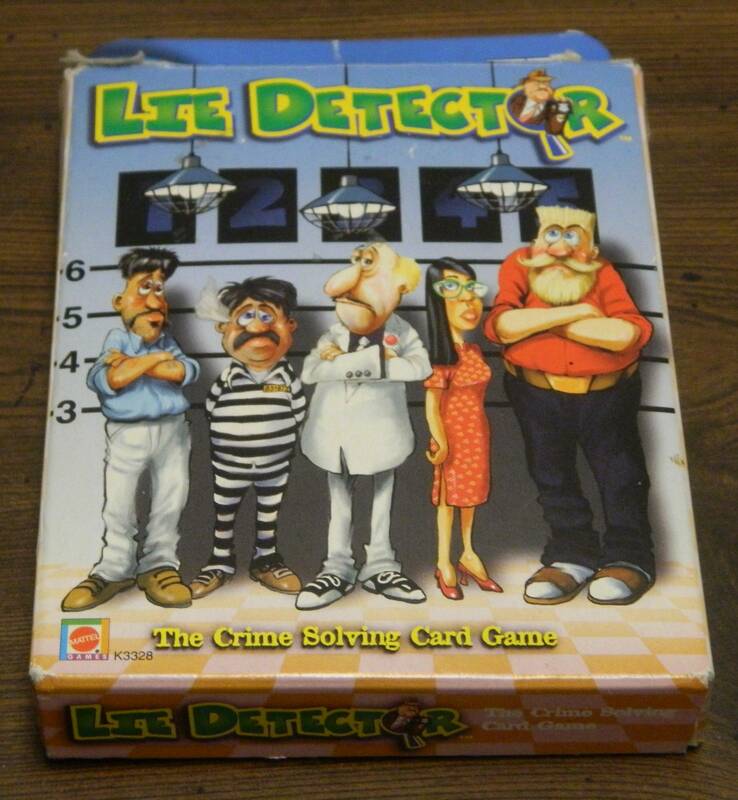 Lie Detector The Crime Solving Card Game has some interesting ideas for a deduction game but due to the reliance on luck it ends up being a pretty average card game. 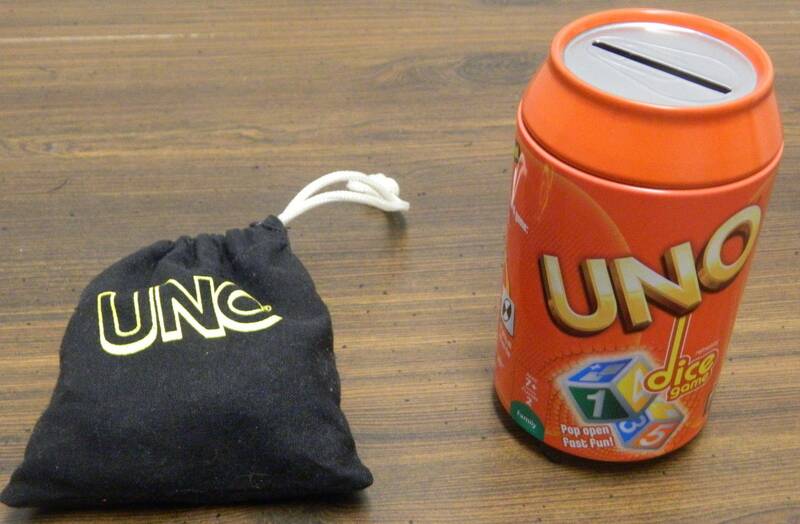 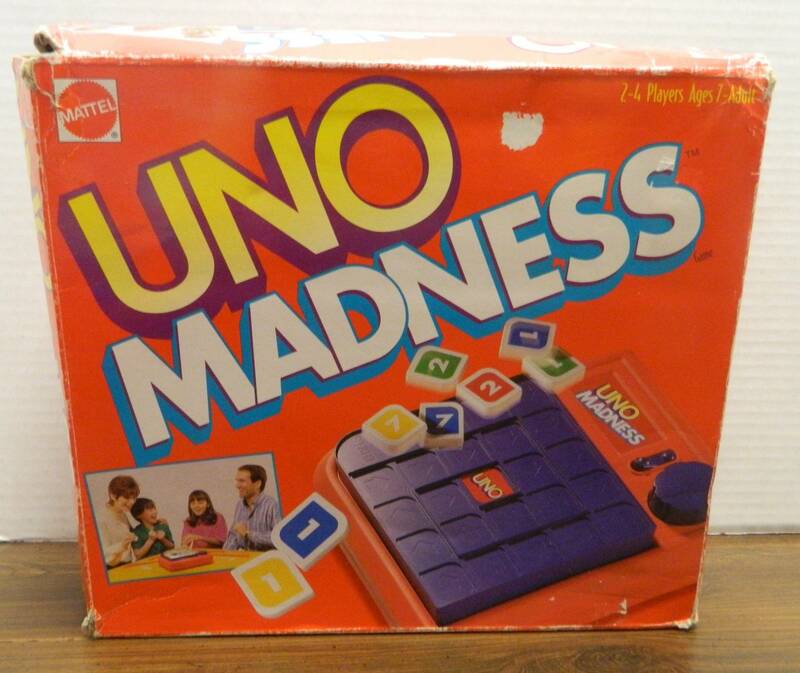 Despite being an obvious addition to the UNO line of games, UNO Dice does a surprisingly good job turning the original card game into a dice game. 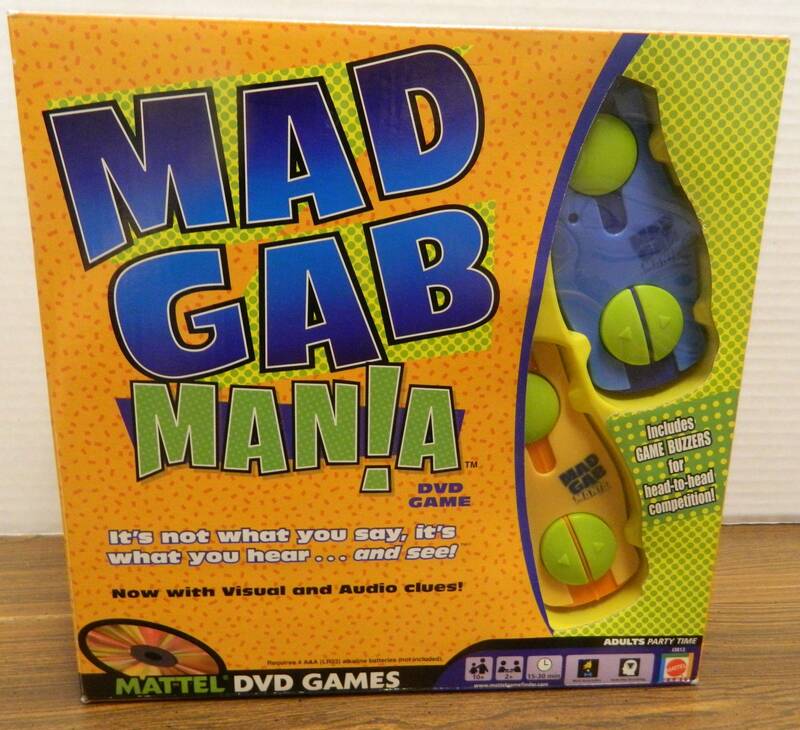 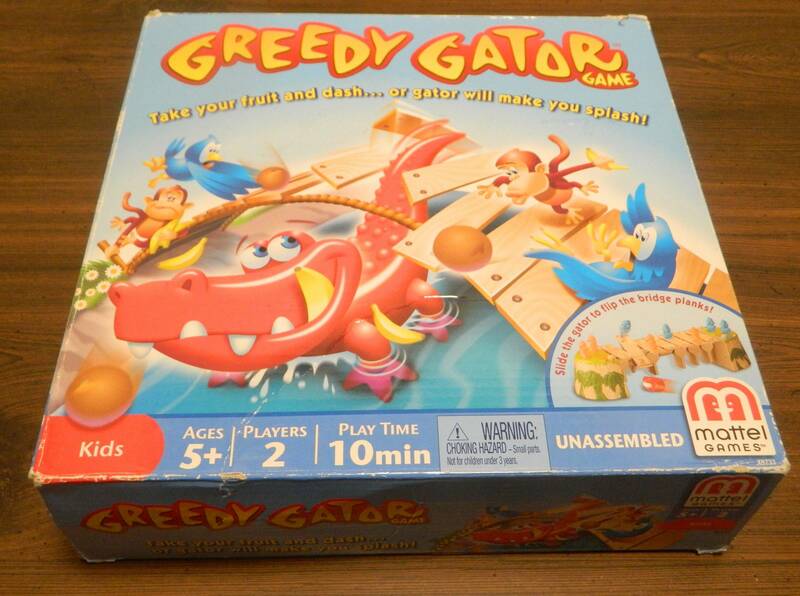 Mad Gab Mania tries to do something unique by turning Mad Gab into a DVD game but you are basically left with a game that adds nothing but a hassle to the original game. 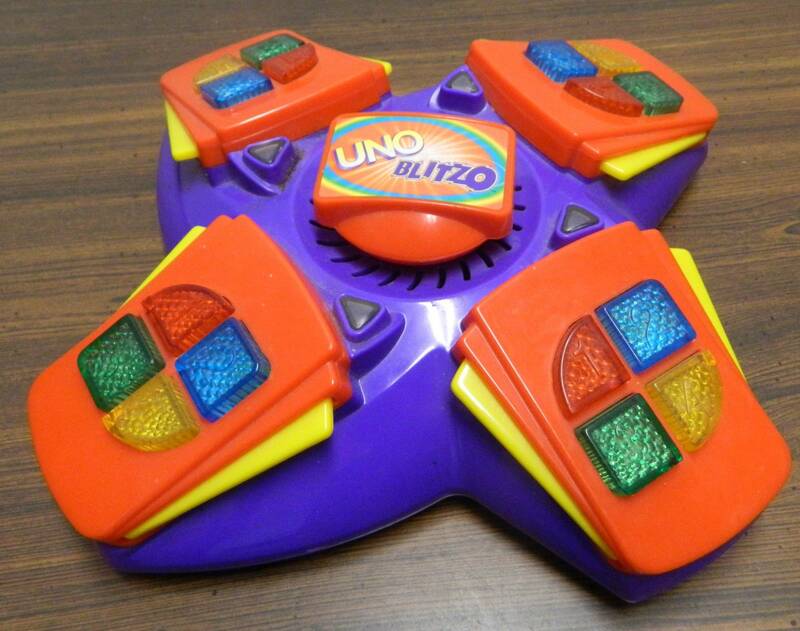 UNO Blitzo has a surprisingly long learning curve but once you get a hang of it there is an interesting twist on UNO hidden underneath the surface. 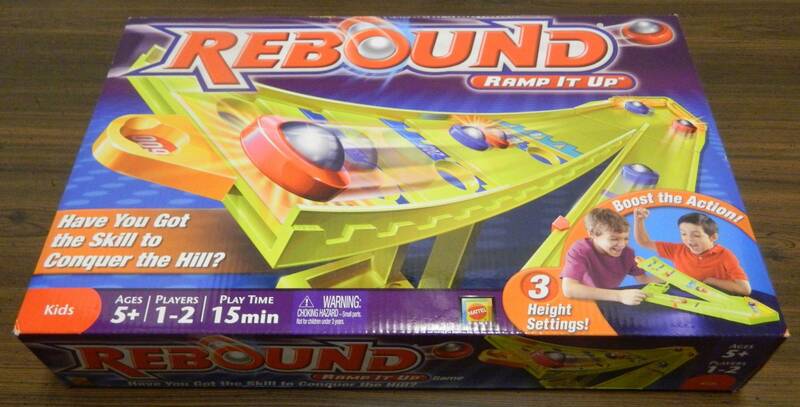 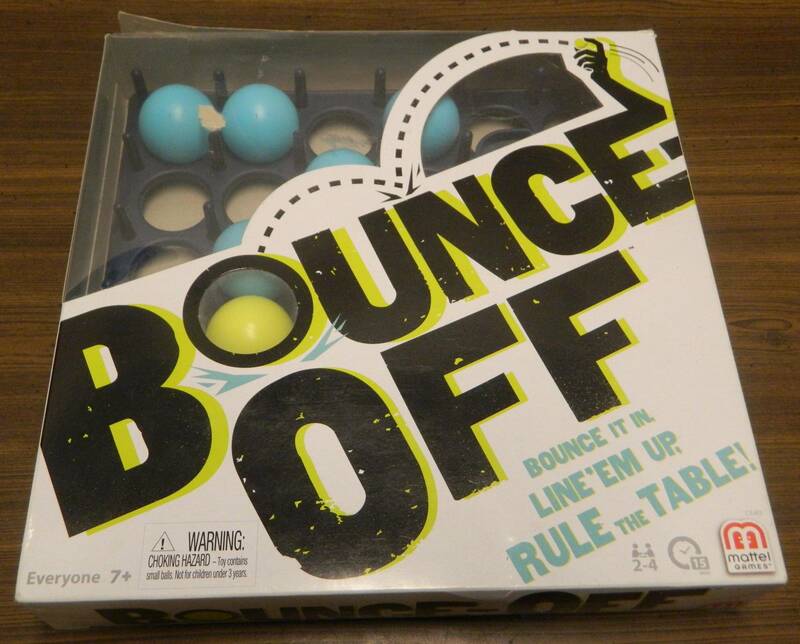 I applaud Rebound Ramp It Up for trying something new with the Rebound formula to try and recreate Skee-Ball but the game ultimately doesn’t add a lot to its predecessor.